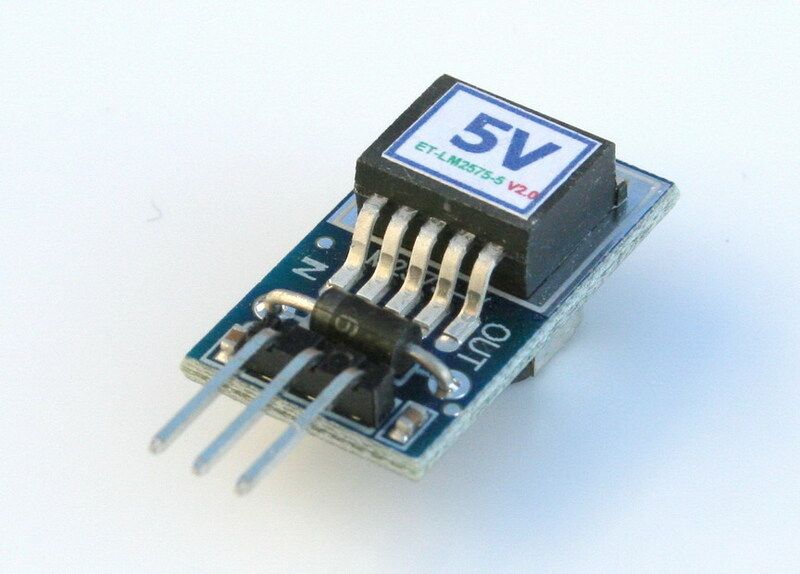 This is a 5V 1A switching mode voltage regulator. It designed to be high-efficiency replacement for popular three-terminal linear regulators. 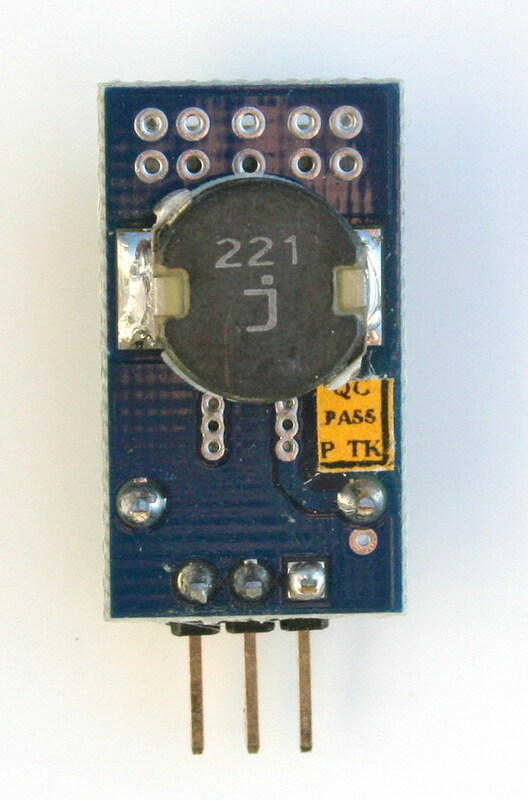 It is pin-to-pin compatible with the common linear regulators 78XX family. 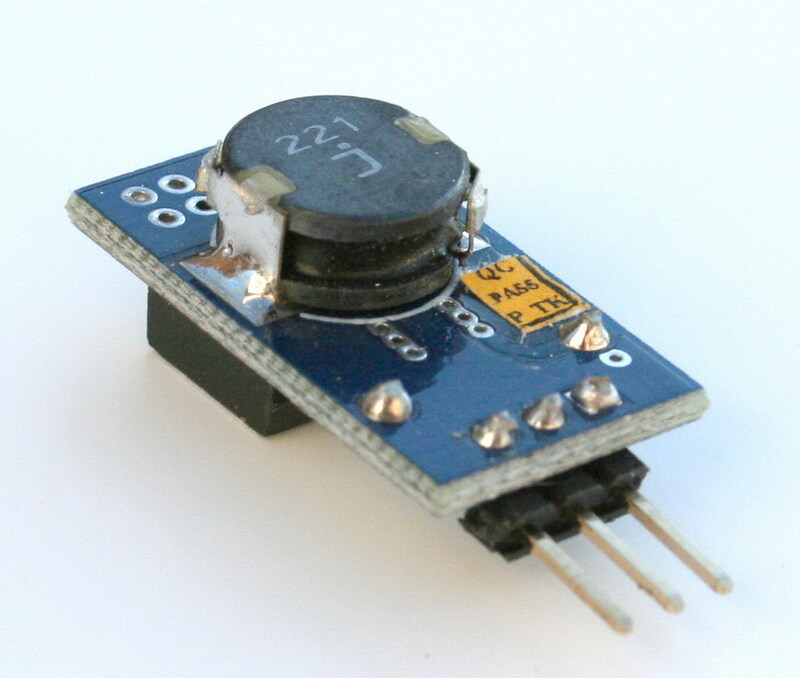 We also have 12V 1A version available here. 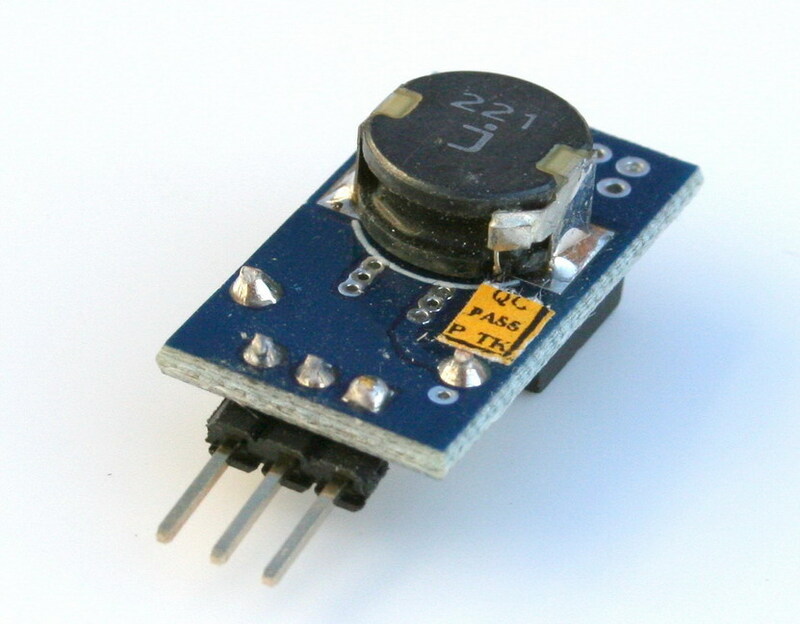 This module operates over a wide range of input voltage up to 40V. The maximum output is 1A of continuous current. 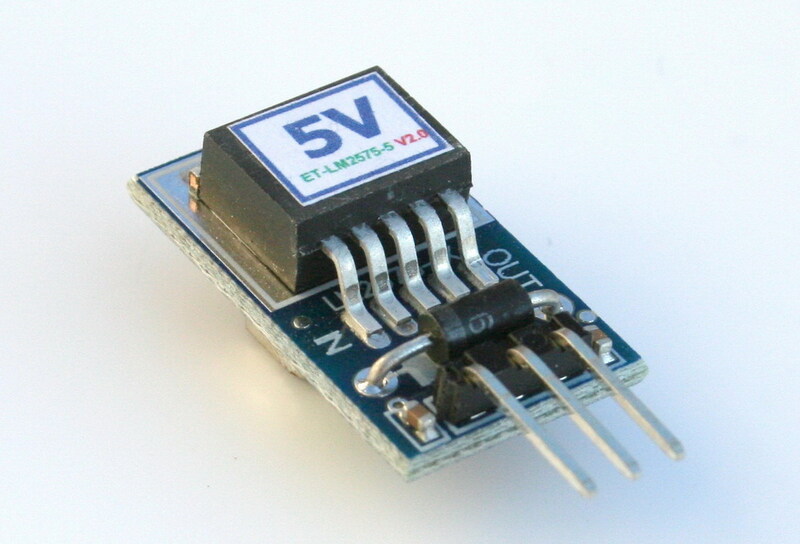 It is recommended to put minimum of 100uF capacitor across the output voltage to ground (ideally 330uF). The output voltage guaranteed to be within +/-4% tolerance. It is also included features like thermal shutdown and current limit protection. 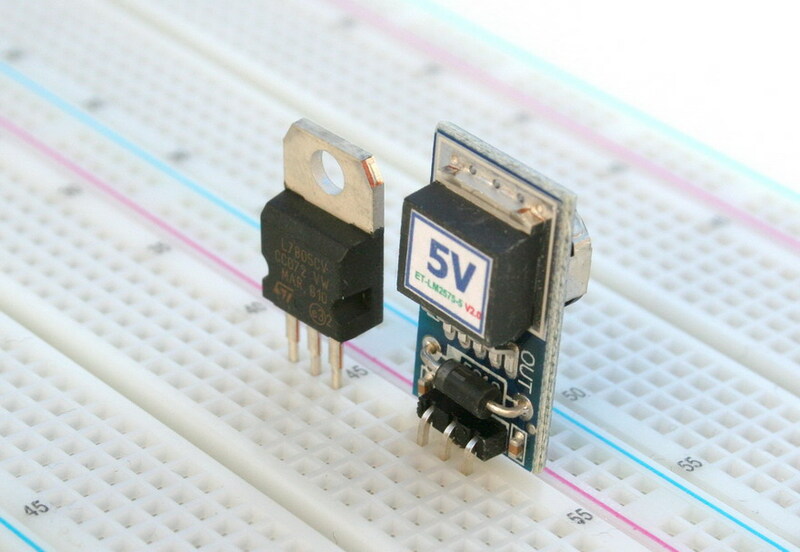 The board is small in size and breadboard friendly, making it ideal solutions for breadboard prototyping. � Board dimensions is 0.55" x 0.98"